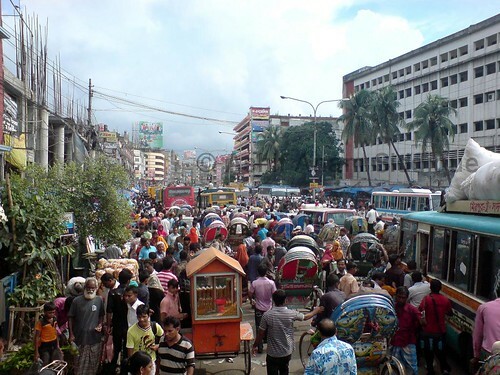 Dhaka is a city of 13 million people. 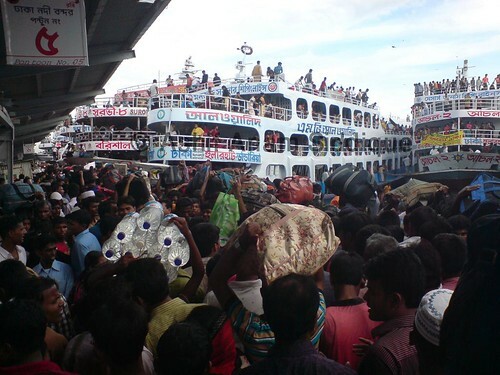 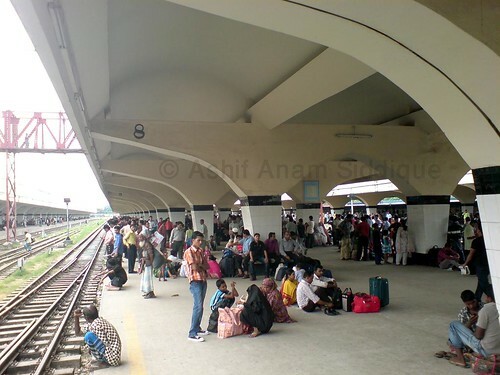 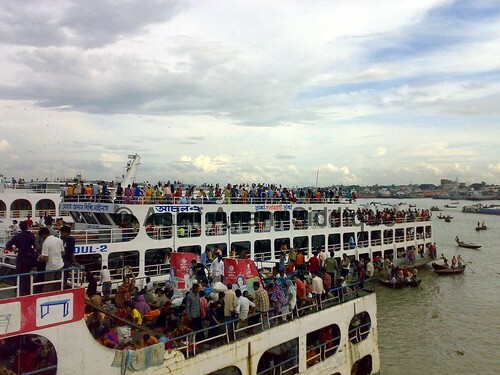 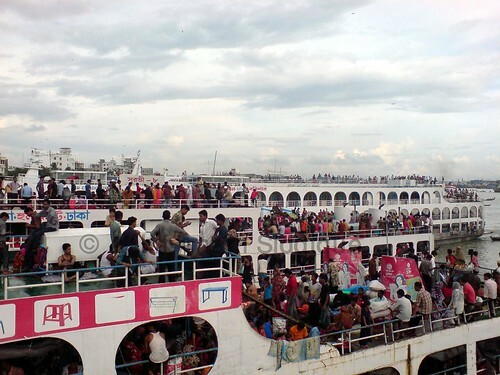 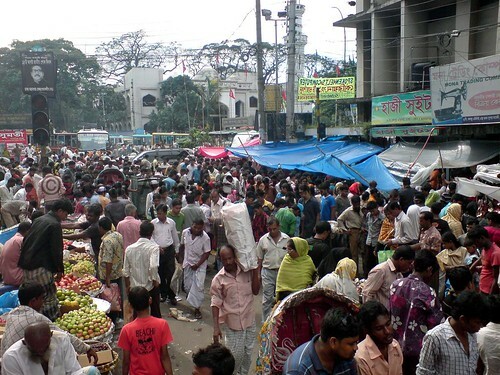 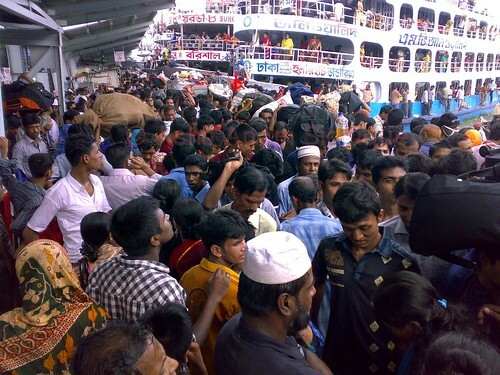 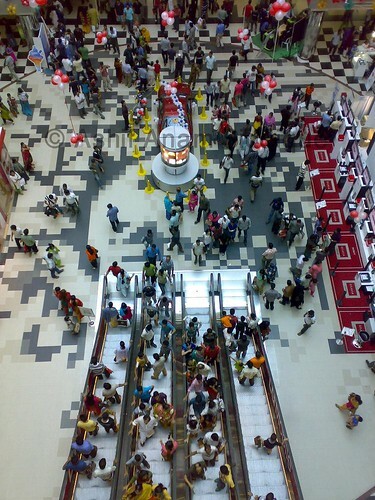 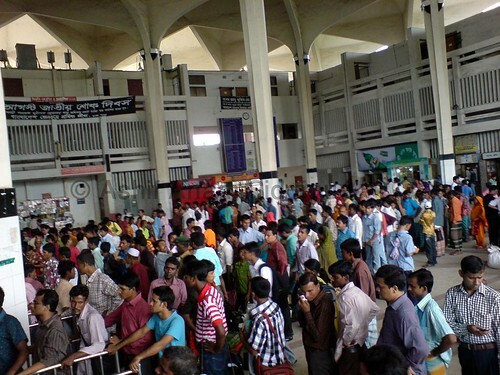 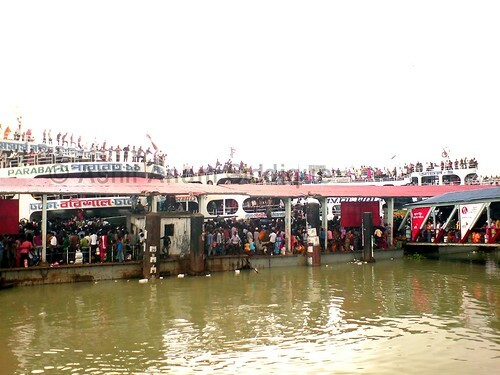 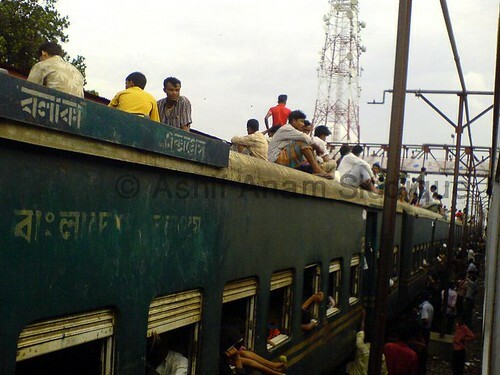 More than half of its population leave Dhaka During Eid. 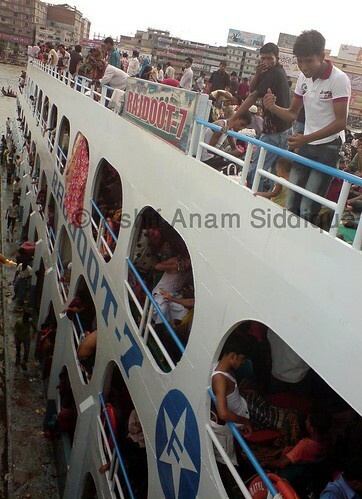 But the risks, delays and not getting tickets could not stop them and such is their urge to spend Eid with their families.